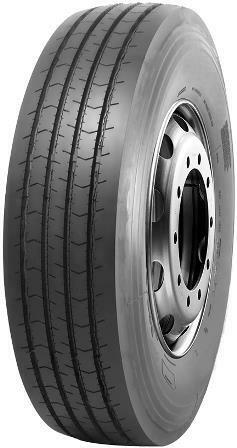 Five-rib, four-groove pattern with 12/32nds of tread depth. Stone ejectors minimize stone retention and protect the casing. Cross rib sipes enhance traction in wet/dry conditions.